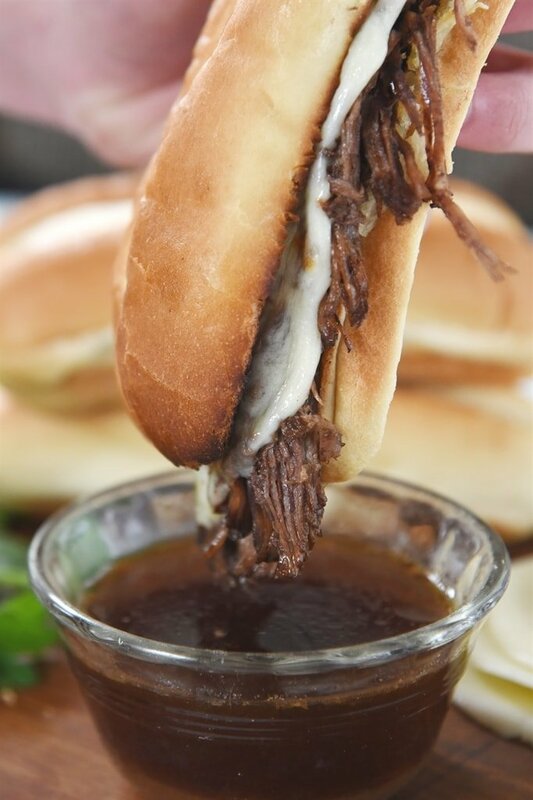 Instant Pot French Dip Sandwiches are a perfect way to put together a quick and easy dinner that’s delicious! 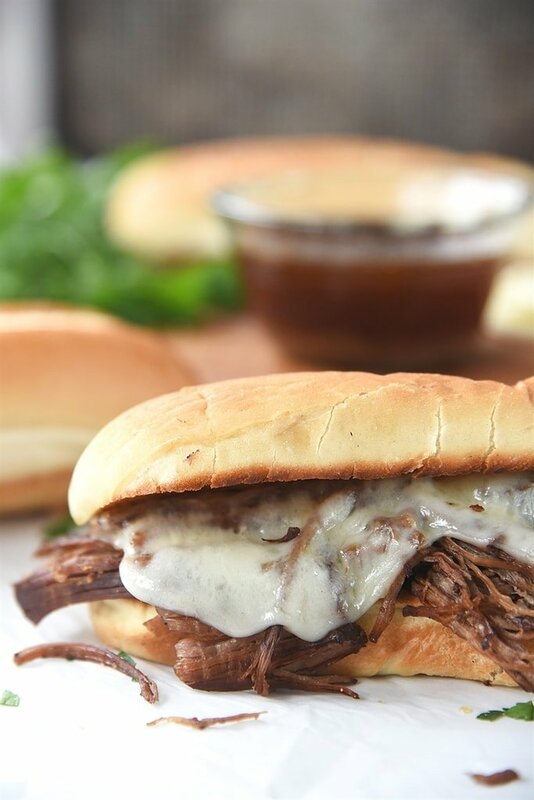 Everyone will love the tender beef and melted provolone cheese all on a toasted roll, then dipped in a delicious Aus Jus. 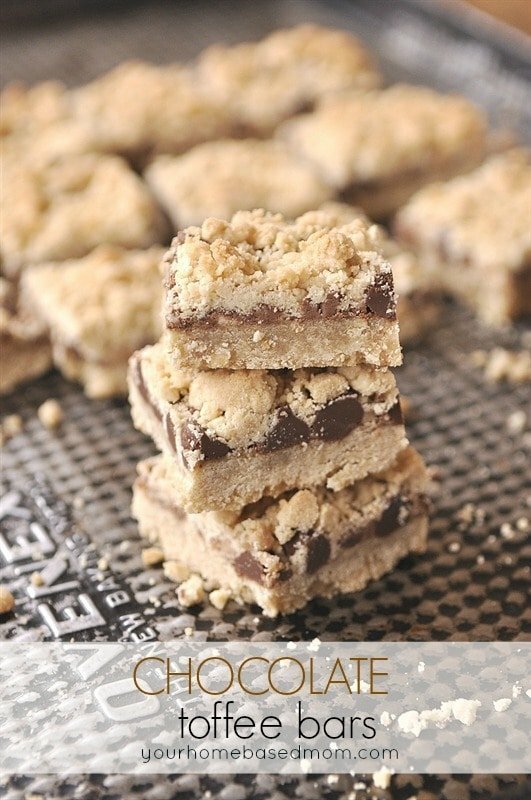 And it is easy to make with with simple ingredients you have on hand. I was having one of those food cravings the other day and it was for a French Dip Sandwich. They are my favorite. Whenever there is one on the menu, I order it! 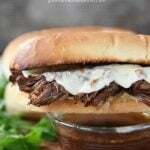 I love making them at home too and I usually use my Crockpot French Dip Recipe. 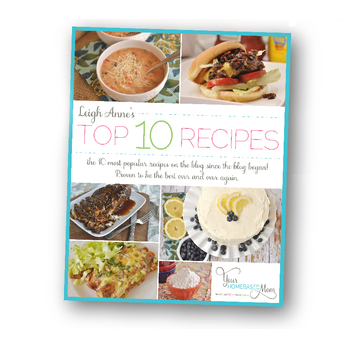 Making it in the slow cooker makes the meat so tender and juicy. The only problem was, my craving hit at about 3:00 in the afternoon and there was not enough time to make french dip sandwiches in the slow cooker. 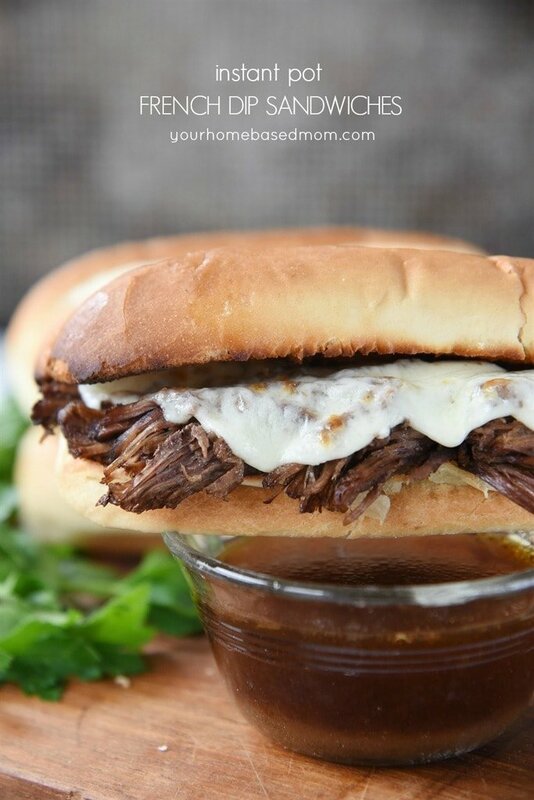 Instant Pot French Dip to the rescue! I modified my favorite recipe to make it in the instant pot, and it was the perfect solution to making the same tender and juicy meat I usually make , but in a lot less time. First, using the sauté feature, brown the seasoned pot roast with a little olive oil. Then, remove the beef and sauté the onions. Once the onions are finished, return the roast to the Instant Pot, along with the remaining ingredients. Set the time for 100 minutes and walk away! The meat cooks for about 100 minutes on the meat setting and then there is the cool down phase of about 20-25 minutes. Once finished, shred the meat and put the juices that are in the pot through a strainer for a perfect au jus! Butter and toast the buns, top it with the meat and then melt a piece of provolone cheese over the top. Then dip away! 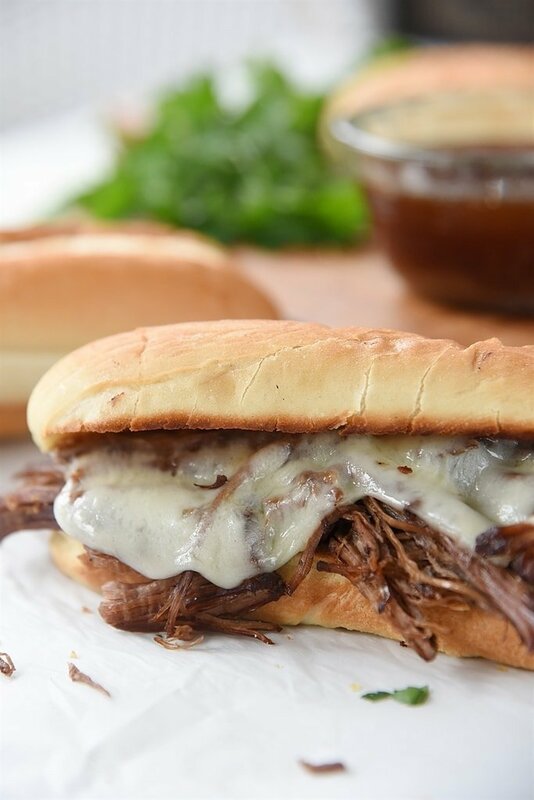 You will love how easy and delicious this Instant Pot French Dip is to make. We had leftover meat and so the next night I used it to make tacos. 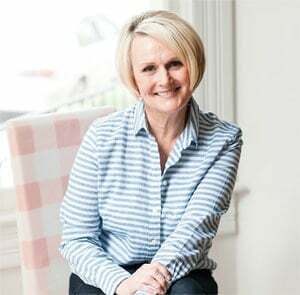 This is the Instant Pot I own and love! You will love it too! 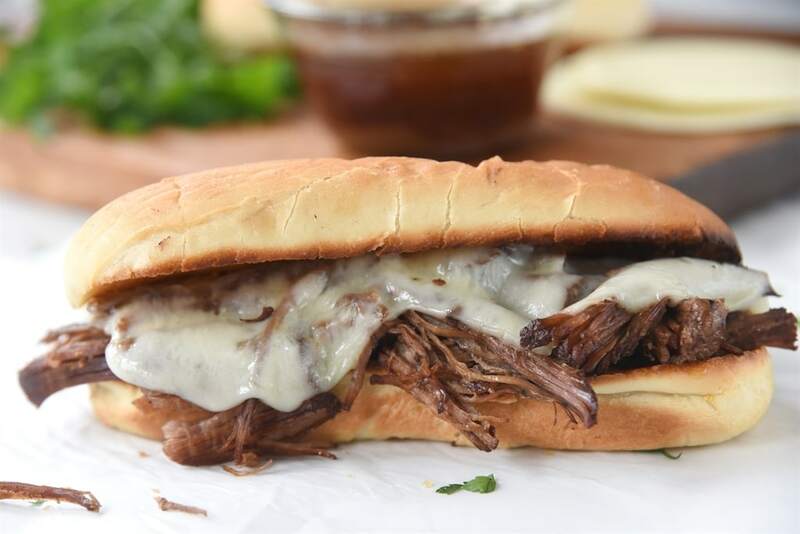 Make the perfect French Dip with juicy beef, melted cheese, toasted rolls, and perfect au jusin your Instant Pot. Add oil to Instant Pot and press saute button. Season roast with salt, pepper and garlic powder on both sides. Place roast in Instant Pot and brown on both sides. Remove and add in onions. Stir to saute just until they begin to soften. Add beef broth, soy sauce, vinegar, Dr. Pepper, oregano and rosemary. Put meat back into pot and hit Meat/Stew and increase time to 100 minutes. Allow Instant Pot to do a natural release for about 20-25 minutes turn turn valuve to venting to release any remaining pressure. Strain liquid through a fine mesh strainer and reserve for dipping sandwiches. Butter insides of sandwich rolls and toast under broiler under golden brown. Add meat onto roll, top with provolone cheese and place under broiler to melt cheese. Add top of roll and then serve with remaining au jus for dipping. Heat oil in a pan on the stove and brown roast on both sides. Remove from pan. Add onions to remaining oil and saute until they begin to soften. Place onions in slow cooker along with broth, soy sauce, balsamic vinegar, Dr. Pepper, oregano and rosemary. Shred meat and prepare sandwich as above. KC The instructions for the crock pot are in the recipe above. What brand Instant Pot would you recommend? Hi! 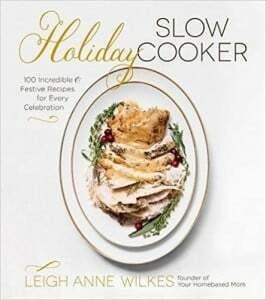 I’m going to try this tonight and I was wondering, do I need to let the roast come to room temperature before I start? Thanks! I don’t know what an Instant Pot is. I’m sure that you can explain that to me! Thank you. It’s an electric pressure cooker. Google it and you can read all about what it does. if i double the recipe, will I need to increase the cooking time? No you don’t have to double it, be careful not to overfill the Instant Pot, no more than 2/3 full when cooking meat. This was the best Aujus have ever made. The flavor is bold but not too salty. My wife has never had a French dip that she liked, until now. I have saved it and will share it. Five stars. 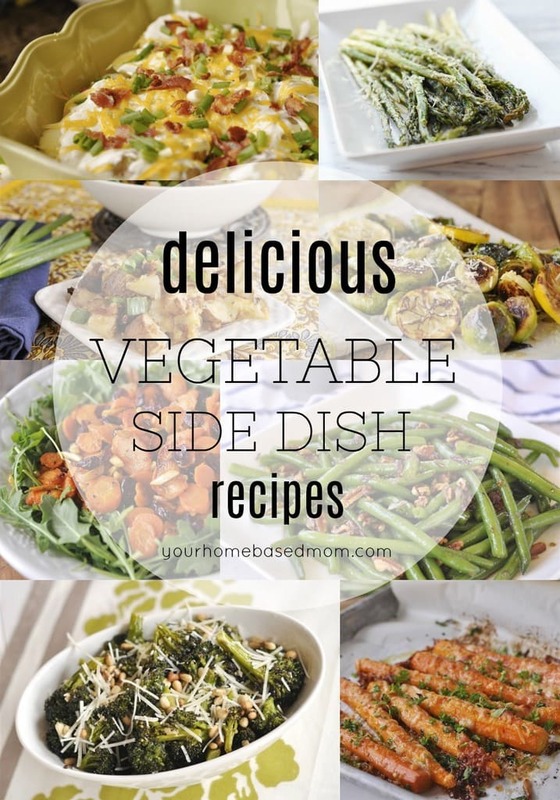 I would prefer sliced meat instead of shredded, how would you suggest altering the cooking method? 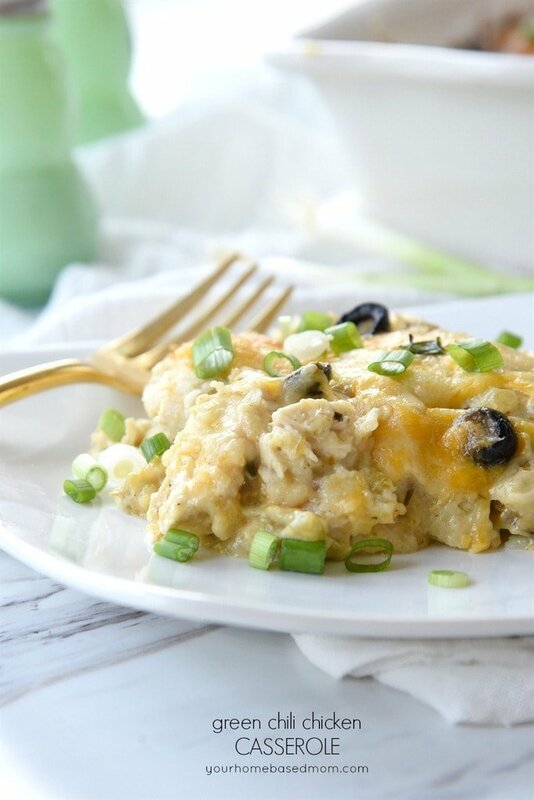 Ive tried similar recipe using the crockpot that recommends removing the roast from the crock pot after 4 hours (before it’s completely done so it’s not falling apart falling apart) slicing thin and putting back into the pot to simmer in its juice for another 1-2 hours. I was thinking maybe half the time in the pressure cooker and slice and return to the pot then low on the slow cooker setting? Thoughts? I would just experiment. If it’s not cooked enough, just put the lid back on and bring back to pressure for a few more minutes. Good luck! Is this 100 minutes? Do you set the pot for 1 hour and 40 minutes? Or do you take the pot timer to 100 which is really 1 hour? This sounds delicious! 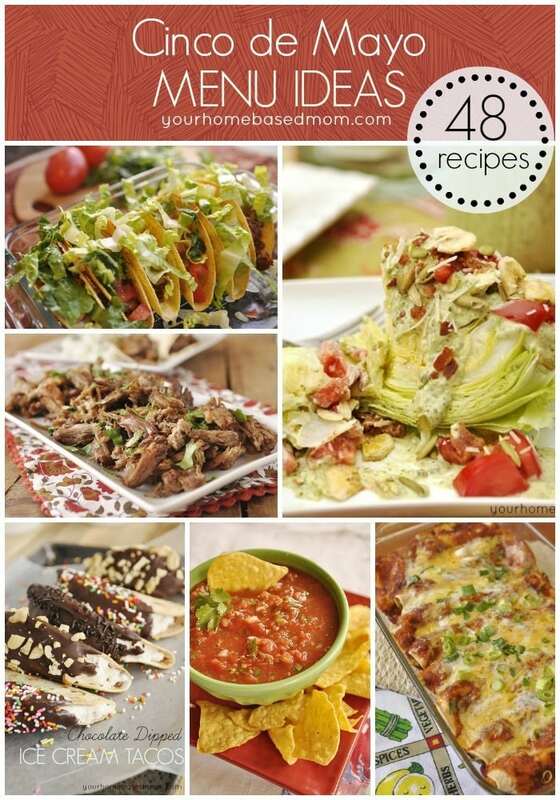 Did you use a frozen or thawed pot roast for this recipe? Mel, I used a thawed one but you can use frozen, it will just take it longer to come up to pressure.